Can you help us look for it? Dive down deep with us as we join Maya and her seahorse friend Koru, as they embark on an underwater adventure and discover the wonders lying beneath the waves. What will happen when the ancient seadragon wakes? Will they find the Weedy Seadragon in time? 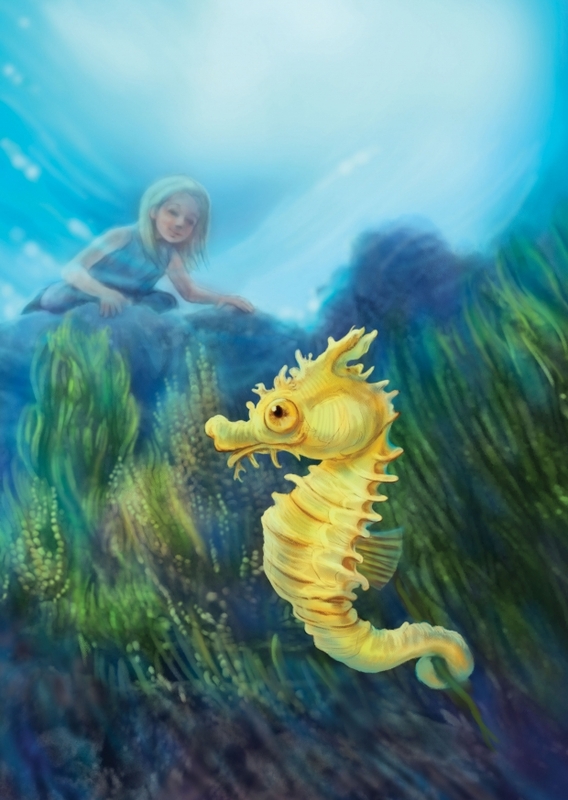 Written by award-winning author Wendy Blaxland, Maya and the Sea Dragon is a beautiful new work, brought to life by the performers at MSTYP. Packed with all the characters of the sea, puppetry, music, and the magic of theatre, this world premiere is part of Marian Street Theatre for Young People’s 50th birthday celebrations. Want to see how the magic happens? Join us at 12pm each day for a Drama Workshop, which is held in our Drama Room, right beside the theatre foyer. It’s a great way for children to both enjoy the show, and then try doing it themselves! This is both seeing the magic of theatre, then creating it yourself after. Cost is $49 for children and $24 for Adults (includes the cost of the ticket for the show). No access from the Pacific Highway. Free underground carpark - access via Borambil Street. This is right next to the venue. 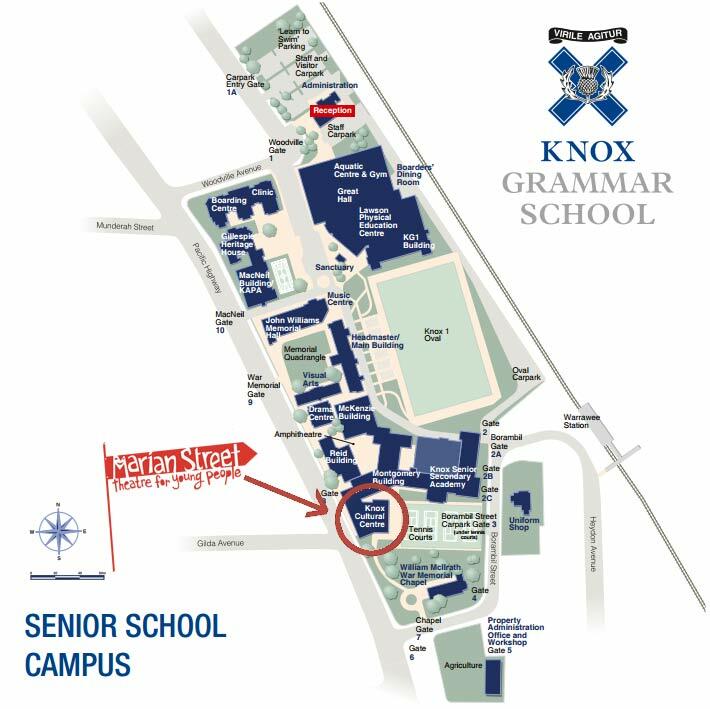 Accessible entrance - enter via the Chapel Gate (on Borambil Street) and drop off. Best parking is on Borambil Street near the Chapel Gate. For further enquries about accessible parking please call the MSTYP office on 9411 1800 (no ticketing sales are made over this phone).